Amplivox Sound Systems specializes in portable sound systems and sound lecterns and podiums, that are used in a wide variety of applications. Public speaking is a big part of our business so we did some research on tips that may help you get over your fear. 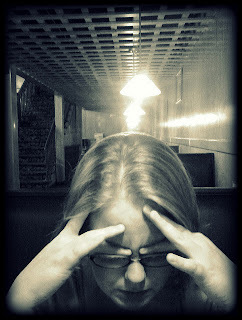 Reduce Stress: The most fearful moment of any presentation is the minute before your stage entrance. 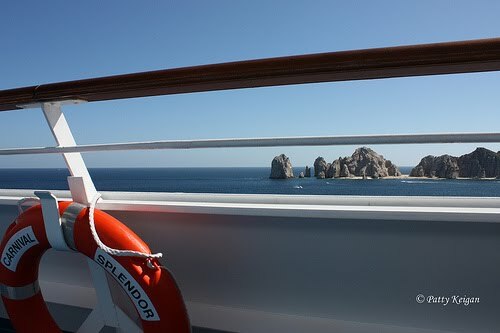 Practice relaxation methods such as positive visualization and deep breathing exercises. Start Small: If you're new to the world of speaking, start small. Find a few friends and family to practice on. Begin by speaking to smaller groups and build up from there. Prepare: A good presentation does not come from memorizing your entire speech. An audience can tell when a speaker knows the material or has memorized a written presentation. Rehearse several times, remember key points and prompts on sub topics and examples to cover. Don't forget to time yourself and prepare back up information. Engage the Audience: Getting your audiences attention is hard enough but keeping it throughout your entire presentation is the real challenge. Incorporate questions and participation to reduce boredom and speak with ease. Having the audience involved also gives you time to reorganize your thoughts if things start to get off track. Find a Friend: Prior to your public speaking on stage introduce yourself to a few members of the audience in the front row. 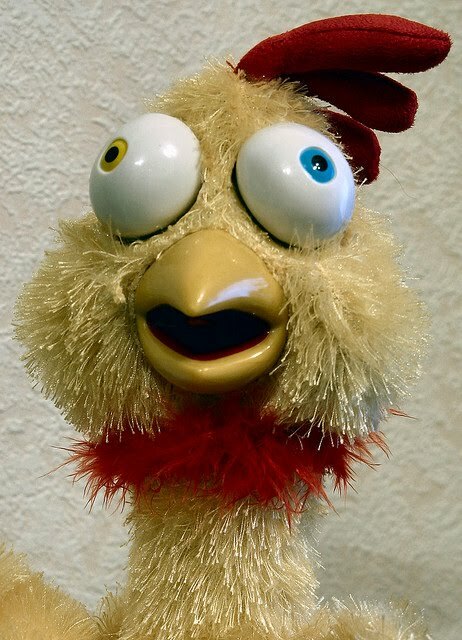 During your presentation look these people in the eye to ease your nerves and connect with your audience. Avoid Bullets: The majority of business presentations and speeches are boring monologues filled with endless PowerPoint slides and bullet points. Trash the PowerPoint presentation and make your material the focal point of the talk. If you do use PowerPoint, take the approach of using visuals that quickly convey your message. Make public speaking part of your marketing function and boost your business success. Your fear will evaporate over time and you will wonder why you didn't start sooner. 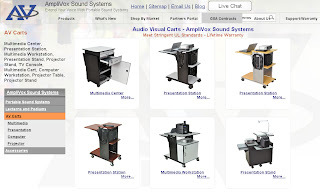 Amplivox Sound Systems is proud to announce that we are expanding our product line of portable sound systems and lecterns to include several different types of audio visual carts. 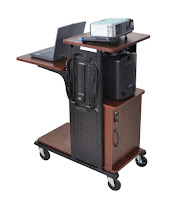 Our new carts include features that allow easy use for presenters who need to connect their computer to a projector, organize audio visual equipment, find a podium/laptop desk combination, or organize other multimedia items like laptops, PCs, portable audio systems, and more. Click on the following link to see our new AV Carts Page! 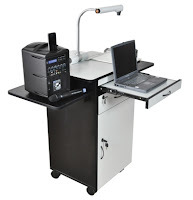 With over 13 options of projector stands, flat-screen TV consoles, computer workstations, pc and computer stands, and multimedia carts, you will be able to find what you need in quality that you cannot live without. All of these AV carts meet stringent UL Standards and come with a lifetime warranty. There has been a lot of controversy when it comes to using portable sound systems in classrooms but the better children can hear, the more they are able to learn. Most teachers assume that all the students in their class are able to hear them speak. Studies have shown that many students, especially those toward the back of the room, may not hear what the teacher says due to background noise and other distractions. This is the reason why schools across the nation are turning to personal amplification systems to improve the education environment. 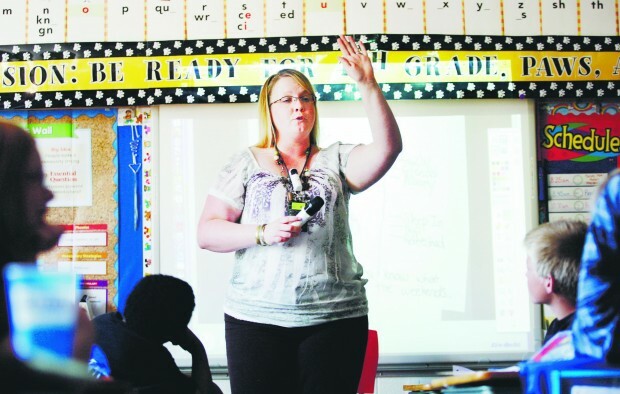 According to The Electric Observer there has been debate over the contract for Wetumpka’s 21st Century Classrooms project. "Financially, the project is a partnership between the City of Wetumpka and a local company to equip the community’s three schools with the most advanced technology available. But the board of education was required to approve the endeavor, and some members were concerned that the school system would be responsible if the city failed to provide the promised funding. Chants and slogan-shouting broke out in Gujarat Congress, India after their sound system broke down recently. Some members rose up against Union Minister and party in charge of the state, Mukul Wasnik, on distribution of party tickets. Wasnik has also been accused of selling tickets meant for deserving candidates who wanted to contest the recently held assembly polls. The system initially went off when congress chief Shaktisinh Gohil was speaking in support of a political resolution. As Wasnik went to inform electricians of the faulty sound system, slogan-shouting began. 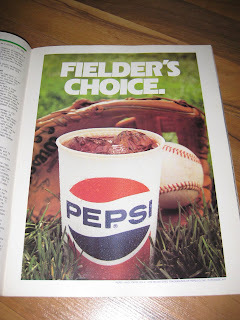 There were also chants in his favor. "The sound system broke down again after some time, prompting Delhi chief minister Shiela Dikshit and other party leaders rushing to the control room to ensure that the system was rectified," according to the New Delhi Daily News and Analysis. 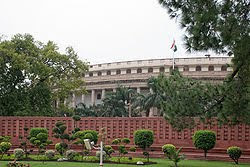 Amplivox Sound Systems offers a wide range of reliable, Professional Grade PA Systems that would easily be heard by all 790 members in India's parliament building. Amplivox also sells a variety of lecturns/podiums that are perfect for government use. 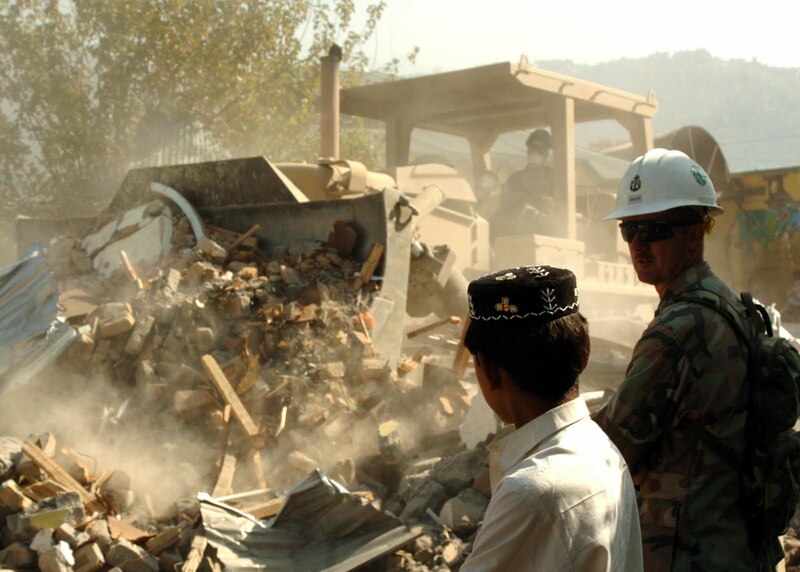 All levels of government have already begun preparing for a catastrophic earthquake. The National Level Exercise (NLE) will simulate a response to a catastrophic earthquake along the southwestern segment of the New Madrid Seismic Zone in May, 2011. 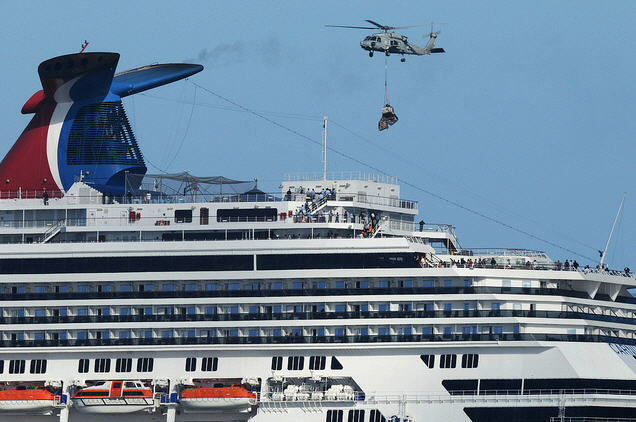 "And getting ready for the drill isn’t a small task — it’s being hailed as one of the largest emergency exercises in the nation’s history and the first to turn the spotlight on a natural disaster." - According to Emergency Management. Amplivox Sound Systems serves various aspects of the community, including but not limited to Law Enforcement & Fire as well as other Government branches. 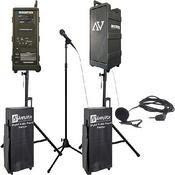 Amplivox products can be used in a variety of emergency situations, from search and rescue to crowd control. 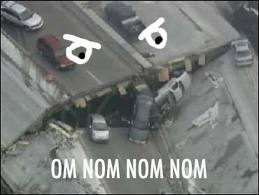 The newest You Tube internet sensation is the "Flash Mob." 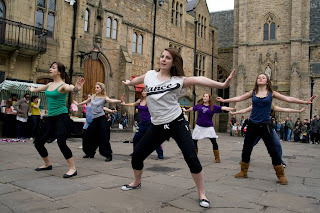 According to Wikipedia, a Flash Mob is "a large group of people who assemble suddenly in a public place, perform an unusual and pointless act for a brief time, then disperse." Youtube videos showing Flash mobs performing songs in train stations, stores, and mall food courts (as shown in the video below) have been all the rage. The social media revolution and the instant communication it offers (connect with Amplivox), organizing a big gathering is only a tweet away for those with several thousand localized followers on Twitter. 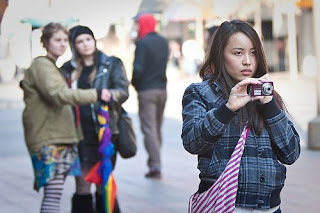 In the midst of all of the surprise and fun, flash mobs can pose a very dangerous threat in the modern world. With the threat of terrorism and dangers of large crowds (stampeding, mob-mentality, rioting, pick pocketing), the flash mob can be a scary thing if the wrong people become involved. 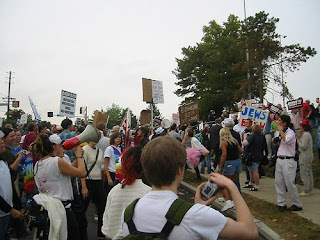 Large-area portable sound systems such as megaphones are an essential tool to perform effective crowd control and are a staple in the hands of police and firefighters in case a flash mob would escalate into something dangerous. Interestingly enough, portable sound systems could be used on either side of this phenomenon, either to help organize a crowd or play music to dance to, or to help control a crowd if they became out of hand. This following flash-mob video (that has over 27 MILLION views as of early 2011) uses a portable PA system to play the background music. Professionalism is a must in any industry to gain respect and show people you are all about business. If you showed up to a business meeting in sneakers and jean shorts, you wouldn’t be taken seriously, would you? 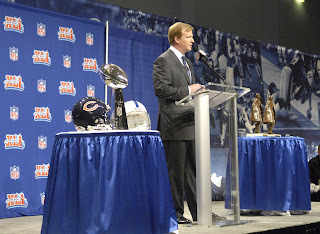 Professionalism is exactly why the NFL chose to use an Amplivox Contemporary Acrylic Lectern for a press conference they did before Super Bowl XLI where the Indianapolis Colts took on the Chicago Bears. The NFL wanted a message before their most important game to be as professional and high quality as possible, so they turned to a proven winner. 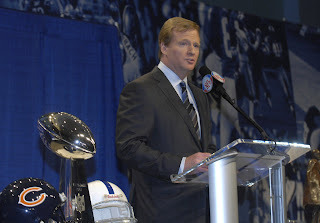 Shown in the pictures is NFL Commissioner Roger Goodell standing behind the Contemporary Acrylic Lectern. Amplivox is located in Northbrook, IL and wishes the Chicago Bears luck in the 2011 NFL Playoffs! 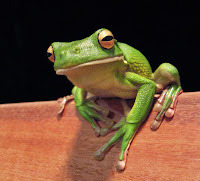 Test your Word Skills with the Amplivox Etymology Test! Amplivox Portable Sound Systems engineers, manufactures and markets portable Public Address Systems and reliable elegant lecterns and rostrums with integrated wireless sound systems for a myriad of purposes from presentations to communication applications whether indoors or outdoors or both, for meetings, training seminars and conferences. We manufacture our products in the USA, meet stringent UL standards, come with a six year warranty and comprise an array of styles and sound coverage for every speaking need from a small meeting room of 30 people to a 20,000 square foot auditorium of up to 5,000 people. Our extensive range of superior quality, easy to use and reliable audio electronics will provide maximum customer satisfaction and ensure that the message is heard. The heart of our sound systems are our 50 and 250 watt amplifiers with multiple inputs and outputs for enhanced versatility. 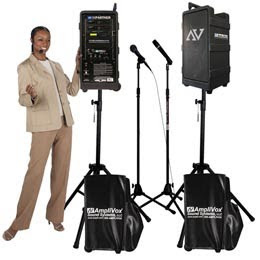 Extend your voice with AmpliVox Portable Sound Systems! 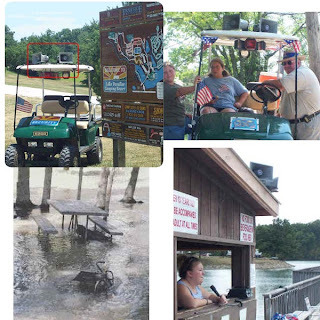 ...When it became imperative to alert our campers of the flood warnings and the developing hazards the only way we had was to use the Sound Cruiser public address system. Lives and property may have been spared because of the alert. Some of the campers sheltering in their RV's had no idea of the rising waters. 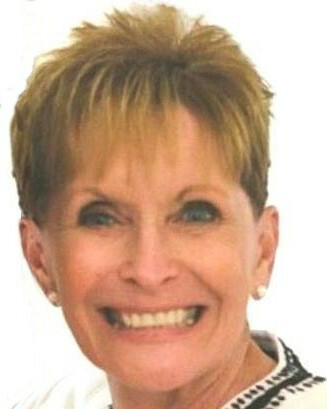 To finish reading this testimonial, please click here. The bottom left picture in the image to the left shows the amount of water that was on ground. 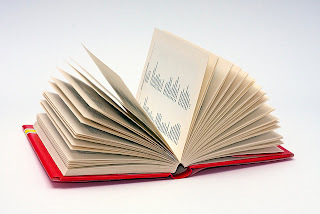 According to the Online Etymology Dictionary, the word "Etymology" means "facts of the origin and development of a word." Here is a quick quiz to see what the words behind Amplivox products really mean. See how you do! The answers are at the bottom. 3. What does "Ampli" (French root) mean? 4. What does "Vox" (Latin) mean? b. the German pronunciation of "box"
5. 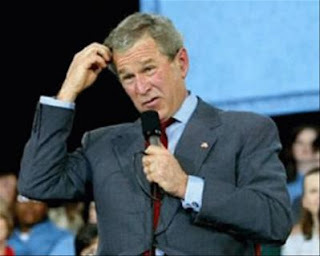 What is the difference between a lectern and a podium? d. They are synonyms and mean the same thing. *Amplivox makes MP3 ready PA systems! How did you do? Let us know with a comment! 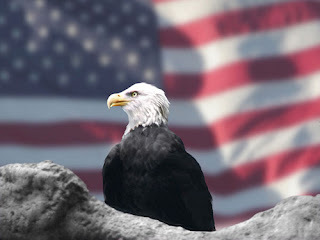 Americans are proud to be able to voice their opinions openly and freely. The First Amendment guaranteeing freedom of speech has allowed Americans to extend their voice so that it can be heard. Sometimes Americans can use this right too much and cause a ruckus in certain settings. It can be difficult to control citizens voicing their opinion if the proper measures are not taken before hand like security, establishing ground rules for the observers, and having the proper audio equipment to speak over them and control the situation. Back in October of this year, at a Minnesota Political debate, things got out of hand when U.S. Rep. Jim Oberstar and challenger Chip Cravaack were overwhelmed by the opposition they faced in the crowd. "Moderators asked for civility and respect, but the cat calls and jeering from a nearly-full auditorium continued through most of the 90-minute forum, often drowning-out candidates' answers over a faulty sound system that lacked volume." 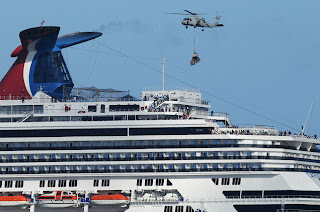 Because they did not have a reliable sound system, this event with the purpose of gaining support for their campaign became a disaster that was reported on by the media. This is just one example of how a failure to anticipate sound system needs ruined an entire event. 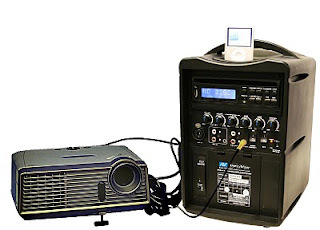 Event organizers need to make sure they have the right professional audio equipment for their event, and they also need to ensure the layout of seating in relation to the speakers is optimized. To help with this, Amplivox Sound Systems has compiled a "Pocket Training Guide" to guide event organizers in the physical aspects (shape and design of room, lighting, acoustics, furniture, visual aids, and seating) of a presentation. To make purchasing more convenient and easier for our customers, Amplivox Portable Sound Systems has assembled several sound system bundle options for one of our most popular and powerful PA Systems, the Digital Audio Travel Partner. 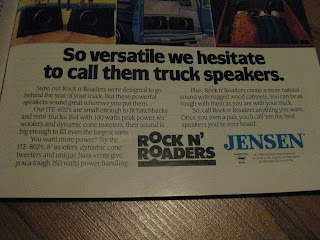 This portable audio speaker system is easy to set up and haul around because of the rolling casters and handle. 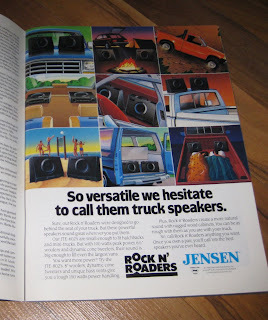 It also has the best sound output to weight ratio in the entire industry. 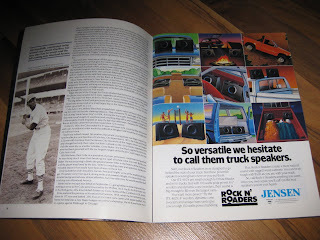 The year 2010 marked a big change in Amplivox Sound Systems with the revamping of our blog. We have increased our efforts to provide top-notch interesting and helpful blog posts to help our customers. 9. Interesting Facts About Amplivox's hometown, Northbrook, IL. 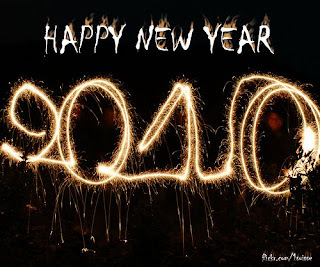 Hope 2011 is an awesome year for you! 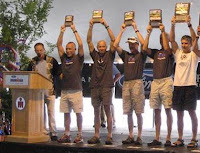 Thanks for reading and please let us know which blog you liked best from 2010 by leaving a comment!